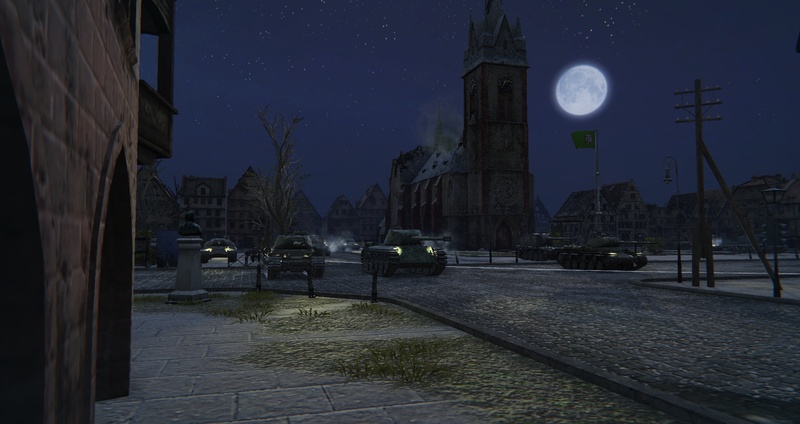 Mod “Night War” has a counterpart that has been posted on our website earlier. 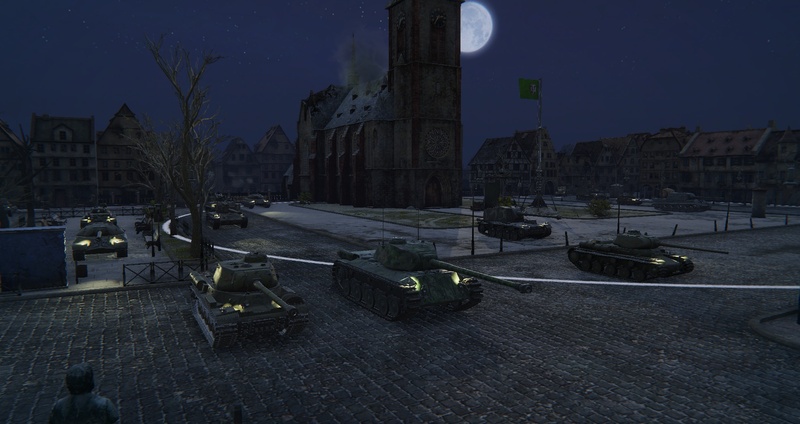 This mod Included lights for World of Tanks 0.9.19.1. But today’s mod more thoughtful and functional. 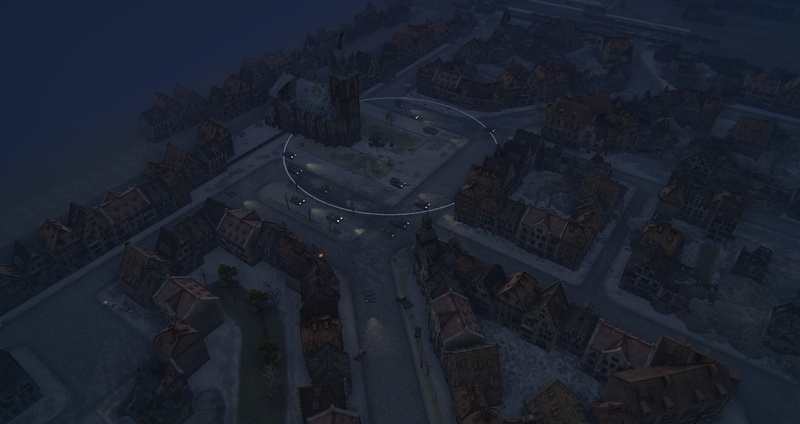 This mod features not only turns on the headlights, but also the ability to change the lighting in the game from light to dark: twilight or night. Thus, the atmosphere in the game and your feel of the game changed completely. 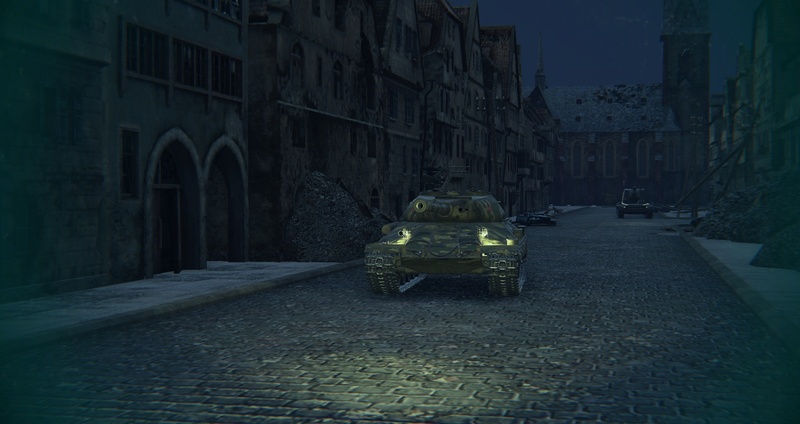 The advantage of such metamorphosis is possible to note the fact that the lights will be visible from enemy far away than it will arrival to you. See the enemy’s tank, you can well before its actions towards to you. In addition, the starry sky look very soulfully. But players with slower computers and lower graphics will not be able to fully enjoy the mod, only part of it. 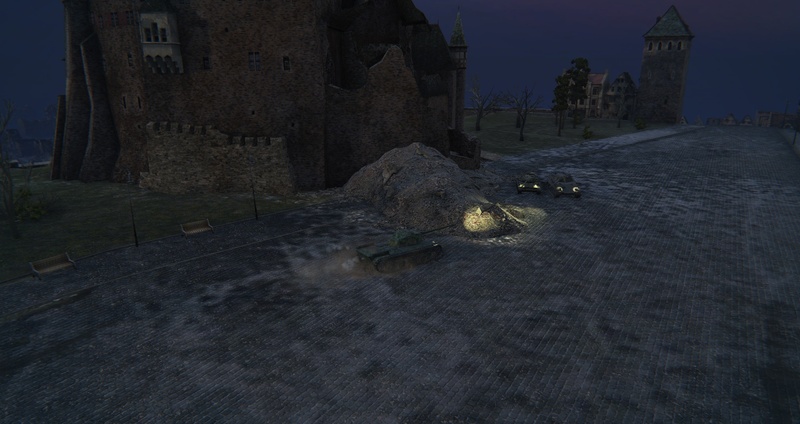 Only maps Night lighting will work for these tankers, but it is not enough.